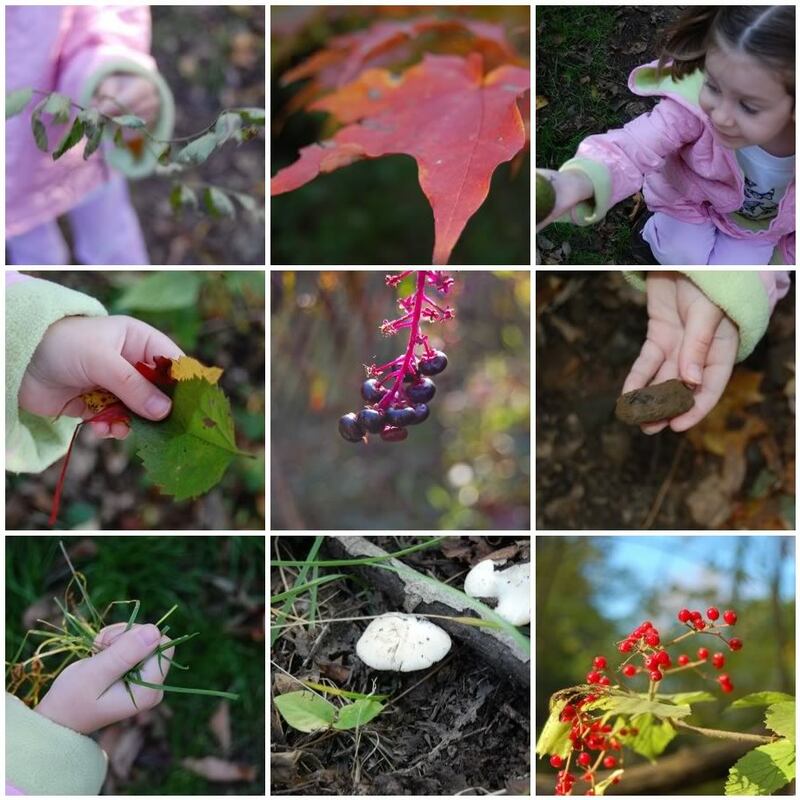 We went on an Autumn treasure hunt at our local nature conservancy! It was so much fun! Emily used a clipboard with the list of treasures we were looking for. In mind were these playground scavenger hunt cards. We used our own non-illustrated version, since Emily’s working on her reading skills. Here are just some of the Autumn treasures we found. 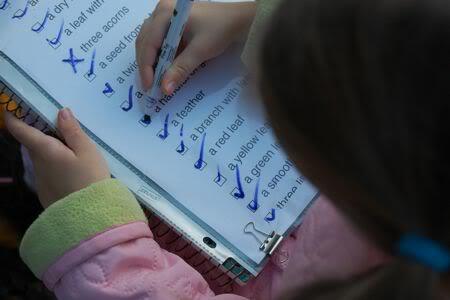 After we found a treasure, Emily would check it off of our reusable worksheet list. To record our success, we took a photo of it. I thought I would share the list we used, so you can do an Autumn treasure hunt of your own too! … our Autumn Window Display! Are you concerned with the amount of outdoors you have been bringing indoors? I may have to replace the carpet with grass! @ Mark — That reminds me, I stepped on one of those tiny pumpkins this morning…. Ouch!! They're right up there with Legos, I tell you. Don't let the cuteness fool you… you do NOT want to step on one of those! What I like about this, besides spending time outdoors, is that it so simple, yet so fun. Lovely – wonder if we can find everything in a wander round our neighborhood. This is a great activity for families and classes. Just make sure you don't take any feathers, nests or eggs — it's against the law under the Migratory Bird Treaty Act. @balmeras — Good point! We just took photos of those. Things she put in her treasure bag were just acorns, stones, pinecones, and some leaves. Though I'm not sure everyone is aware of the Migratory Bird Treaty Act. We didn't see any eggs… that would have been really neat! A great active learning activity, and a fun way to spend the day. My kids had so much fun doing a "treasure" hunt at the local botanical gardens that M asked to do one for her birthday this past year too. I am totally copying your list and doing this with my girls! Thank you for sharing your list! WE are definitely going to use it for our treasure hunt. The photos are great! Re the tiny pumpkin – OUCH! What a lovely idea! My daughter is only 2 so cannot read yet – ut I might make a picture list. @ Ivy — What a great idea for a birthday party activity! I'm making a mental note of that for next year. @ Christy — Hope you guys have as much fun as we did! I sometimes let Emily take photos of all the objects using a disposable camera. That's always a big hit! I am absolutely going to do this on sunday. 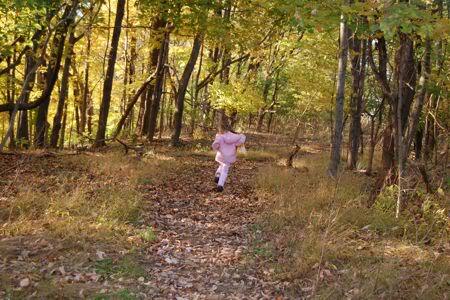 It is such a wonderful way to keep children busy and interested during a walk outside. Thanks for the idea! My daughter will love this. She is to young to read so I will have to make pictures. I love the list you came up with and I hadn't seen that tip on reusable worksheets before. Great idea as always Valerie! We will do this one soon! 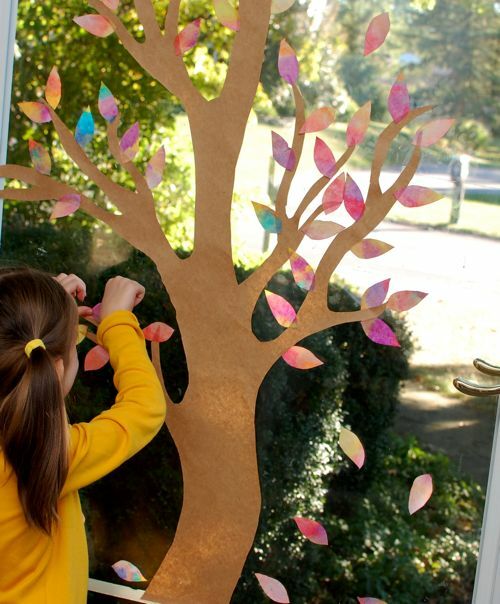 What a great way to focus the kids' attention on all the wonders of nature. I'm pretty new to your blog but I must say, I just love all the frugal ideas that you have! This treasure hunt looks like a lot of fun! We will have to do this soon…probably this upcoming week when both kiddos are off of school. Need to keep them busy so that they don't drive each other (and me) nuts! Great idea! It looks like so much fun too! What a perfect way to spend some time outside. You came up with a great list. I think I will get to work on some picture cards for my children so that we can go exploring while our weather is still mild and not too hot. Hi Valerie…for once….I have done something before you! LOL!! I did the exact same thing with the boys early in the week. They LOVED it and we made a very similar list on brown paper bags with the name of the items we were looking for and mom's illustrations since they don't read yet. Was hoping that would help them make the connection! As we found things, they put it in the bag! i love treasure hunts… this is a great one!!! Will keep it in mind for this weekend. What a great idea! A good way for the kids to have fun and learn something at the same time. What a beautiful way to spend the day! Hope you are all feeling better. How wonderful!! Can we use your sheet… it's so beautifully thought out, not just the ordinary 'find a flower'. K will LOVE using her imagination like this. Thank you so much for sharing on Friday's Nature Table. @ The Magic Onions — I've found that the more detailed the list, the better. For Emily, this was great reading practice too! this is a great activity. love it. we will try it this weekend. we usually go on hikes and that could hold off some of the complaining. We're trying this out with our MOMS CLub this week too! Thanks! Thanks so much for the wonderful idea and list! We just got back from our fun scavenger hunt and were so glad it got us outside!